Safely and securely using Paypal (an Ebay Company) by clicking the Paypal Donation logo below. There are No, banking, transfer, or currency fees involved when making a donation. Many thanks for taking the time to visit our web site. We ALWAYS send everyone who makes a donation a thank you email to confirm it has been received . The Liverpool Retired Carters' Association is campaigning to raise money for a monument to the working horse in Liverpool. The monument - a full size bronze statue of a working horse designed by renowned sculptor Judy Boyt - would be placed at Hartley's Quay, Albert Dock, Liverpool. It would commemorate the importance of the working horses to the economic development of the city. As part of the fundraising initiative a limited edition of 20 miniatures of the full-size statue, also cast in bronze, is available to purchase. The maquette stands about 18'”high and is an exact copy of the full-size statue, retailing at £8,000. The first mini-statue was bought by Ms Lynette Beardwood whose family have strong carting connections. The second statue has been purchased by Lord Vestey, whose companies used numerous horses throughout the city to transport goods. The Liverpool Working Horse Monument 'Waiting' has been designed by renowned equine sculptor Judy Boyt in consultation with the members of the Retired Carter's Association. 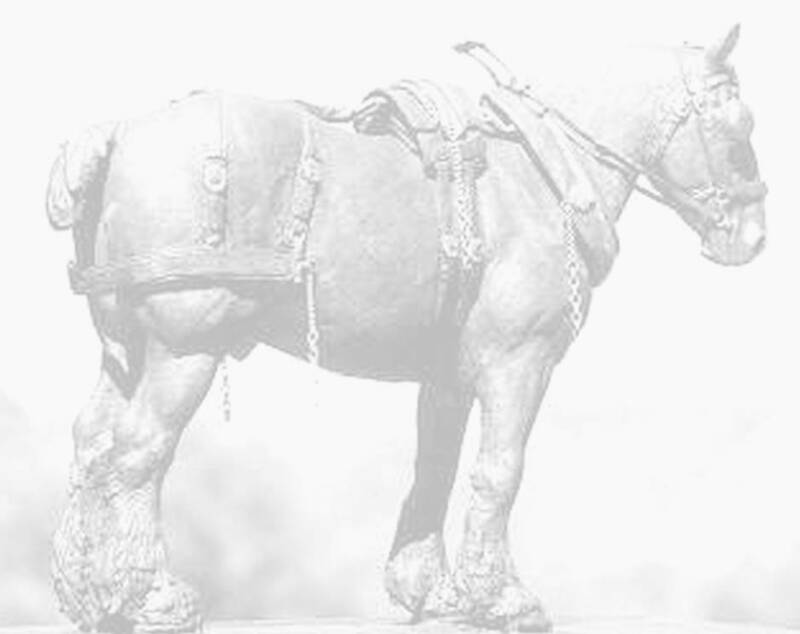 The horse will stand approximately 16 hands high (1.80m, 6'), cast in bronze, on a rectangular slate base. The base will have the outline of a wagon and two horses plus a potted history of the Liverpool working horse sandblasted into the surface. The estimated total cost for the monument is now £120,000. To date through their own efforts the Carters have amassed a balance of over £76,000 has been raised. Fundraising is ongoing and they have been designated as a charitable organisation. The location for the monument has yet to be confirmed. The Carters feel a position on the Albert Dock site i.e. Hartley Quay, would be appropriate as many of them trod the cobbles in this area during their working lives. The proud history of the Carters and their horses was in danger of being lost, but the members of the Retired Carter's Association have kept their history alive by their determined efforts to get recognition for the Liverpool Working Horse. For more than 250 years horses were used to move goods to and from Liverpool docks and businesses. At their peak more than 20,000 horses worked on the streets of Liverpool, more than in any other city outside London. During the Second World War the Liverpool Carter's and their horses maintained the vital link between the docks and the city, keeping food and raw materials moving during the most difficult of times. By the 1950s horsepower had been largely replaced by petrol-driven wagons which could move larger loads more quickly. It was the end of an era. Judy Boyt is a renowned sculptor who has completed many important commissions. These include Rebellion commissioned by Standard Life in London for which Judy was awarded the Royal Society of British Sculptors medal in 1993. She won the British Sporting Art Trust Award 2001 for Evocation of Speed, sited in Epsom town centre and has produced bronzes of many racehorses including Golden Miller which is located at Cheltenham Racecourse. To have a sculpture by such an eminent artist would be a fine addition to the impressive collection of statues in Liverpool. A guidebook to Liverpool in 1914 reported "It is the boast of Liverpool that the horses employed in the city's industry are the finest in the kingdom, and it is a boast to which it is scarcely possible to take exception." It could be said that Liverpool was built on the back of horses and we believe that their important role in the city's history should be properly celebrated with a monument to their loyalty and service. There is huge public affection for the working horse evidenced by the response in terms of support and donations whenever any publicity for the monument appears. The monument would be a popular addition to the cultural and historical heritage of Liverpool and to have it in place for the 2007 Charter celebrations and the European Capital of Culture year of 2008 would be a fitting tribute to both the Carters and their horses. We would very much like to know if your family has Carting links. P O Box 136, Liverpool L14 5WZ. Many thanks to the Liverpool Ex Pat community for their kind donations. Sylvia & Paul Mitchell, Powell River, British Columbia, Canada.